Music Exchange, South Africa’s 3rd Independent Music Conference that gets everyone in the music industry talking, is set to take place from 21-22 March, with an additional day confirmed for the 23 March 2013 for workshops (see list below for more details on workshops). 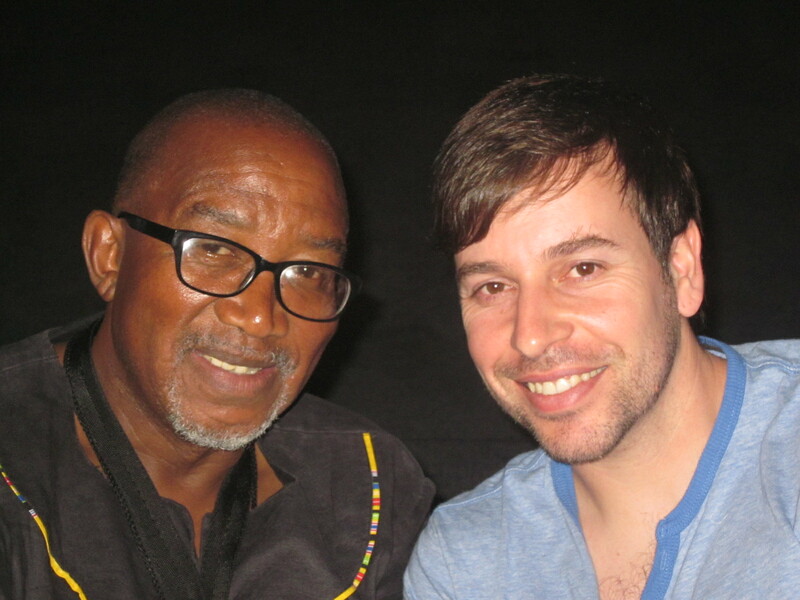 Benjy Mudie A&R for Universal Music and Idols mentor, Rashid Lombard, founder of Cape Town Jazz Festival, internationally acclaimed artist Sipho “Hotstix” Mabuse, Music label Ghetto Ruff CEO Lance Stehr,renowned producer Gabi Le Roux, chief editor for Rolling Stone SA Magazine Miles Keylock. edition” as well as Radio personality Ian Bredenkamp from KFM to name but a few, are all speaking at the conference . Delegates will hear about the future of music from the “who’s who” of the music industry. All panelists and speakers will make themselves available for the full two days. Delegates will move into focused presentations on a number of topics and these will be followed by panel discussions with experts in each field. at the end of Day 1. Attendance for the Showcase evening will be free to delegates. A number of key International Music Aficionados will also be present…”Speakers will be published shortly. ADMT –African Dance & Music Technology – An interactive DJ interactive workshop which will include how to DJ/ production / remixing / mastering and running label etc. The Score – Music database and Music Portal for Artists –“How to use this database to List Your Gig Guide”and other effective tools.